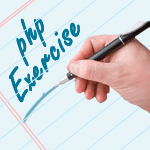 Write a PHP script to get the information about the operating system PHP is running on. This is a server not using Windows! 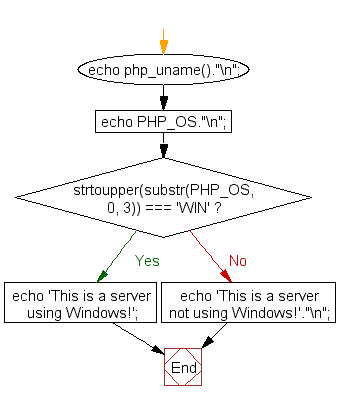 Previous: Write a PHP script to get the document root directory under which the current script is executing, as defined in the server's configuration file. Next: Write a PHP script to print out all the credits for PHP.